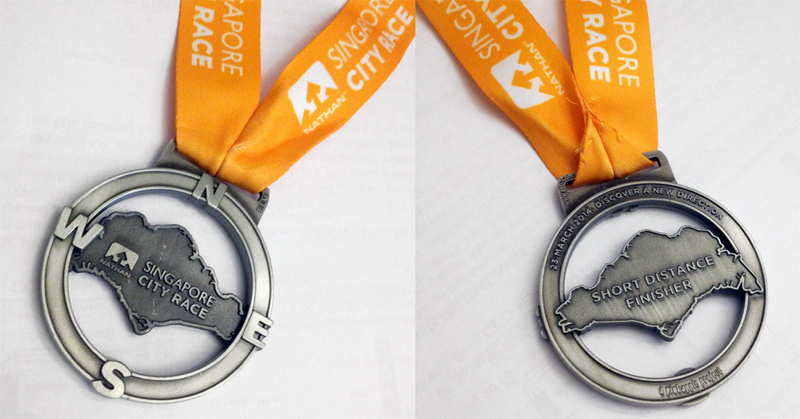 Nathan Singapore City Race 2014: 15km route review | JustRunLah! I love exploring places running, so when I first heard about this “free form” event, I knew I had to sign up. 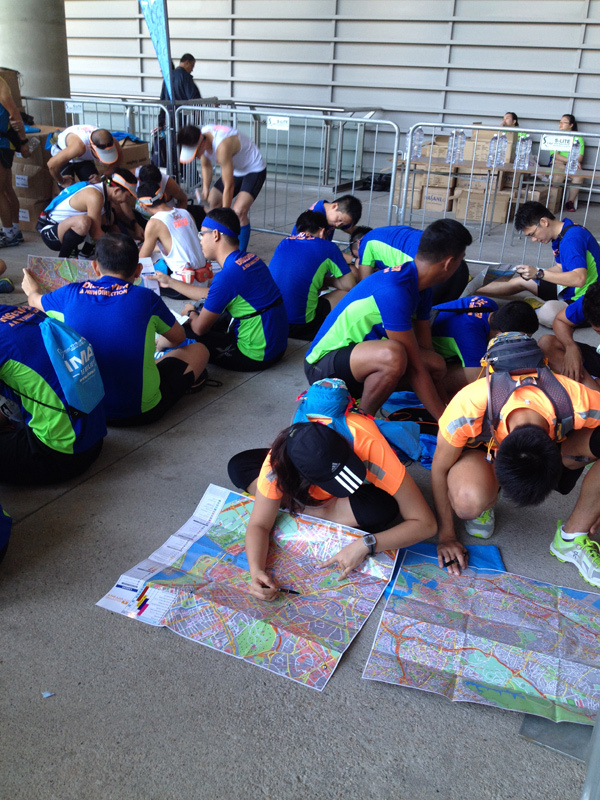 For those not familiar with the concept (I for once had never heard of such an event before), runners are given a map just before the flag-off with a number of checkpoint stations marked. There is no predefined route or road closures, and you get to choose the order you clear the checkpoints. After clearing them all, you have to get back to the starting point (Marina Barrage). There were four categories, namely, 5 km (Mini distance), 15 km (Short distance), 25 km (Mid distance) and 45 km (Long distance). I went for the “Short distance”, which was proven to be not so short after all! Flag-off for my category was at 9:00am (a bit too late! ), so I was at Marina Barrage around 8:00am. I was a bit disappointed that there was no baggage deposit, as I use public transportation and have no place to leave my stuff. So, this time I had to carry on a change of clothes (along with keys etc). At least we were informed about this in advance. In any case, no long queues at the starting pen and pretty much a lax atmosphere. Runners had to check-in half an hour in advance, this is when you are given a string backpack and the map with the check-in stations. 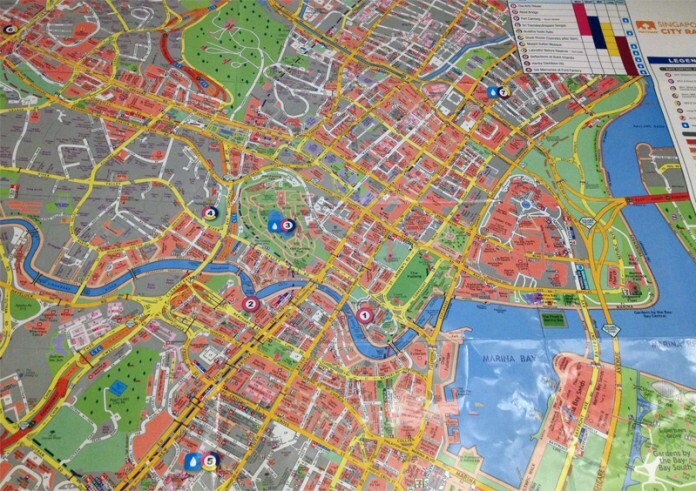 Study the map for 15-20 mins and chit-chat around to discuss optimal routes, and off we go. I decided to clear Masjid Sultan Mosque first, then Orchard Rd since those were the two most distant ones. Then I would go for Fort Canning, Sri Thendayuthapani Temple and finally Chinatown before heading back to Marina Barrage. The majority of the people I talked to were thinking to do it the other way around but I stuck to my original plan. Getting ready for the run! Getting to Arab Street was easy, as was getting to Orchard Rd from there. 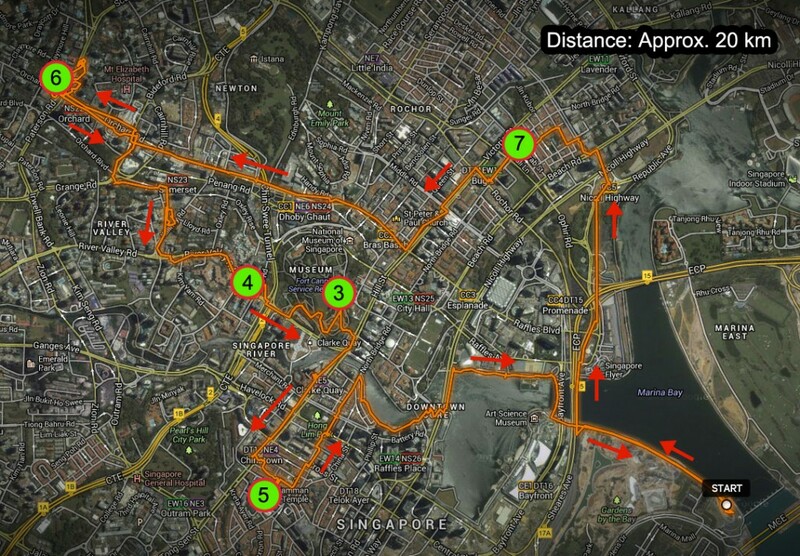 Running on a Sunday morning in Orchard is not an easy task; talk about an obstacle course! After clearing that check-point, my plan was to get on Scotts Rd and then Orchand Boulevard, Devonshire and Oxley, all the way down to Clemencau Avenue. Here is where I got a bit lost. I am not familiar with this area and I got a wrong turn on Scotts Rd. I was running in circles for a while, so I decided to change the plan and retrace along Orchard Rd for a while. After clearing Sri Thendayuthapani Temple, I made my way up to Fort Canning, and it was rather easy to find the Buddha Tooth Relic station after that. One of the highlights of my run had to be the refreshing coconut I got along the way in Chinatown! While trying to make my way back to Marina Barrage I missed a turn so I ended up to Clarke Quay instead. From there, I ran by the Esplanade and finally got back to Marina Barrage. Plenty of food and hydration was waiting for us, along with a nicely-designed ELM medal. According to my GPS, I tracked about 20 km for the “15 km” route; it was fun getting lost! A unique and fun concept. Flag-off should be earlier, the heat was almost unbearable. Baggage deposit should be available. More items in runners’ entitlement would be nice. I agree that they should provide baggage deposit. 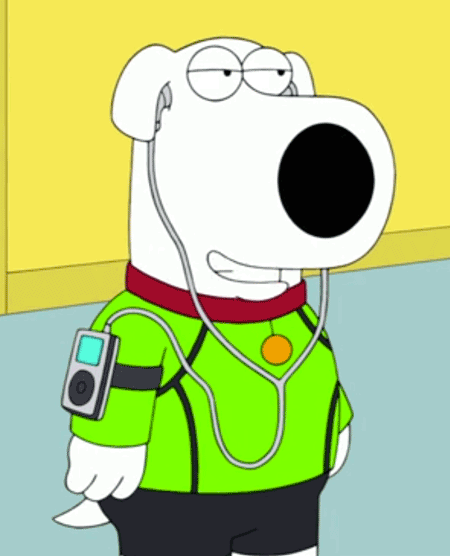 Running with a backpack isn’t ideal. Loved the refreshment. Plus the atmosphere was a big thumbs up especially when fellow runners provided supplementary assistance in giving directions and words of encouragements. Definitely will sign up again next year! that’s true! seeing somebody running in a blue t-shirt today was such a relief you are still on the right track! Definitely a run to look forward to every year. Hope that the organizer do refresh the routes each year though. No fun running the same route which you have already “explored” this year. The biggest con is definitely the weather…. towards end of my last 2 checkpoints of my 15km, my entire team already started walking due to the heat and not to fatigue. (Anyway we are glad we decided to take a break and enjoyed Ice kachang at Newton Circle : ) Sure helps alot. Don’t mind a night run if safety is not an issue. yeah same route next year will surely defy the purpose of this run. Have you been tracking your route? How many km did you end up doing? And how about order of check points?